Welcome! 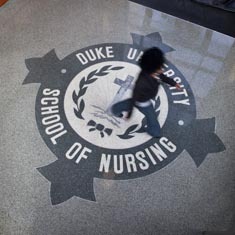 If you are a visitor and would like to learn more about Duke University School of Nursing, please visit our About page. If you are a DUSON faculty or staff member, below you will find quick links to our most commonly used resources.